Rilis: Oct 9, 2018 to ? 0 Comments for "The iDOLM@STER Side M: Wake Atte Mini! 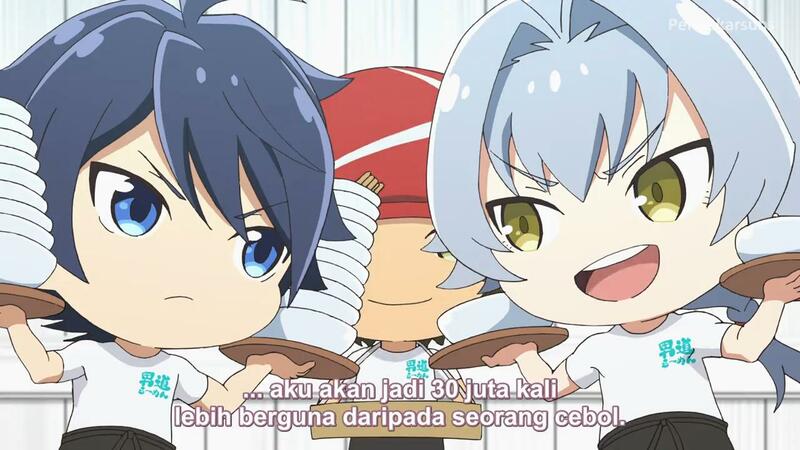 Episode 6 Subtitle Indonesia"